Owning your own dryer can do much to help you save money on your laundry bills. The convenience of being able to do your wash at home will minimize the cost of actually using laundry machines. There are a number of benefits to owning your own dryer. But when you own such a machine it will be necessary for you to maintain it and keep it in good working order. Are You Ready for Your Annual Heat Pump Tune-up? It’s that time of year again. The Fall season is perfect for long walks outside in the beautiful, crisp weather. Just remember that winter’s coming, and the time to get your annual H/P tune-up is now, before the cold weather hits. Keep your family and yourself comfortable this winter with a properly working H/P. The following list gives four excellent reasons why you need to have an annual heat pump tune-up. Scheduling service is key to avoiding air conditioning repair. Your home’s air conditioning system is made up of complex pieces of equipment. These pieces are designed to work in perfect balance with each other. Making sure you don’t have a clogged air filter or dirty evaporator coils is key. As a result this can throw the entire system off. A poor functioning system not only lowers your comfort level but raises your energy expenses as well. 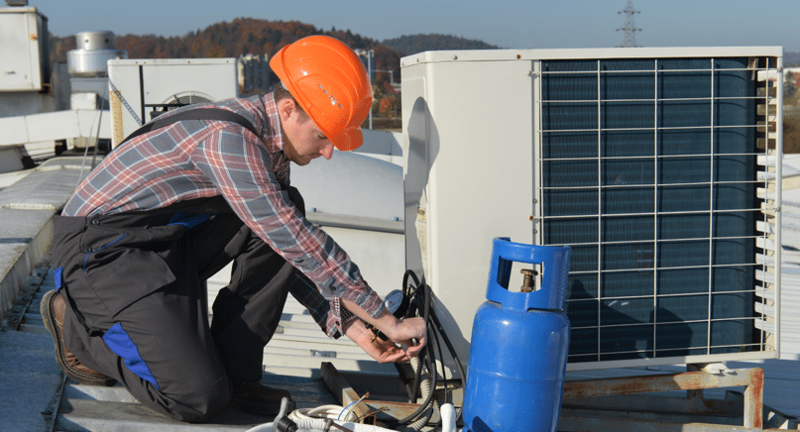 Regular service helps ensure that your air conditioner works at peak levels. Dryers make doing laundry so much easier. Busy households and Moms become very inconvenienced when their dyer isn’t working properly. If your dryer ceases to work, then it’s important to contact an appliance repair company in Las Vegas before replacing it. It is recommended not to attempt a dryer repair on the dryer yourself. However you may be able to avoid costly repairs with proper maintenance of your appliance. Here are a few tips that can help extend the life of your dryer.